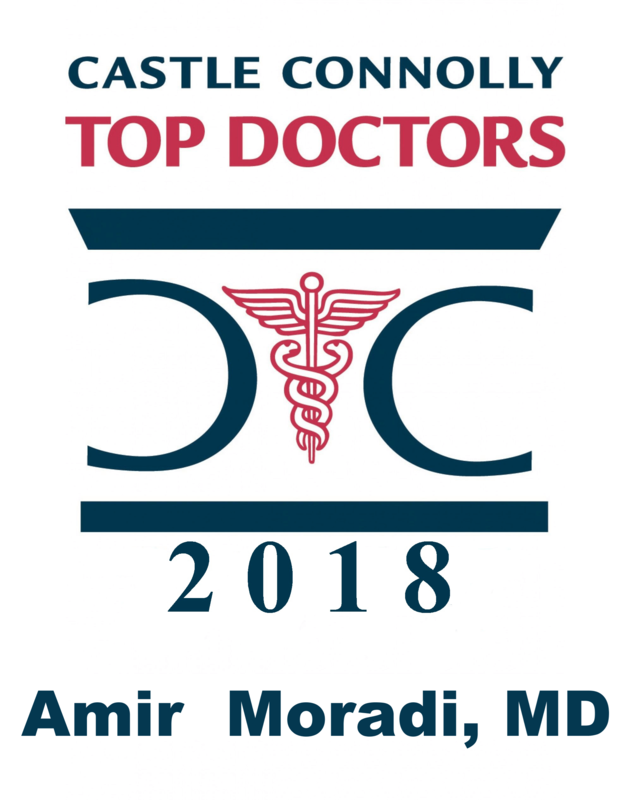 Dr. Amir Moradi specializes in facial, plastic, and reconstructive surgery in San Diego, CA, founding Moradi MD in 2000 in order to serve the community with his expertise. Board-certified in facial plastic surgery and Otolaryngology, Dr. Moradi is an accomplished and compassionate Plastic Surgeon who achieves excellent results using his advanced surgical techniques, like his Moradi Facelift. In addition, Dr. Moradi’s expertise includes knowledge and skill in both injectables and laser technologies, conducting research on products like Sciton lasers, Radiesse™ and BOTOX™. He strives to provide every patient with personalized, quality care, offering them some of the latest techniques to help take their aesthetics to the next level.